...not just an event. I help people who are frustrated with their current state of health. Your path to health is unique. 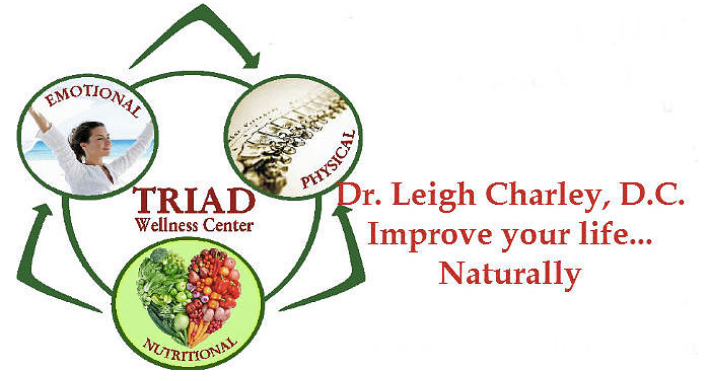 Triad Wellness Center was created by Dr. Leigh Charley with that in mind. Knowing that no one technique will help everyone Triad Wellness Center can help you on 3 different levels: Physical, Nutritional, and Emotional. These three can be used individually or in combination to achieve your best results. Dr. Charley uses very light force chiropractic adjustments and laser to help your body correct misalignments that may be causing pain and interfering with your optimal health. There is no cracking, popping, or twisting…therefore no need to be afraid. Although the adjustments are “whisper soft”, they are incredibly powerful and often get results where other techniques have failed. 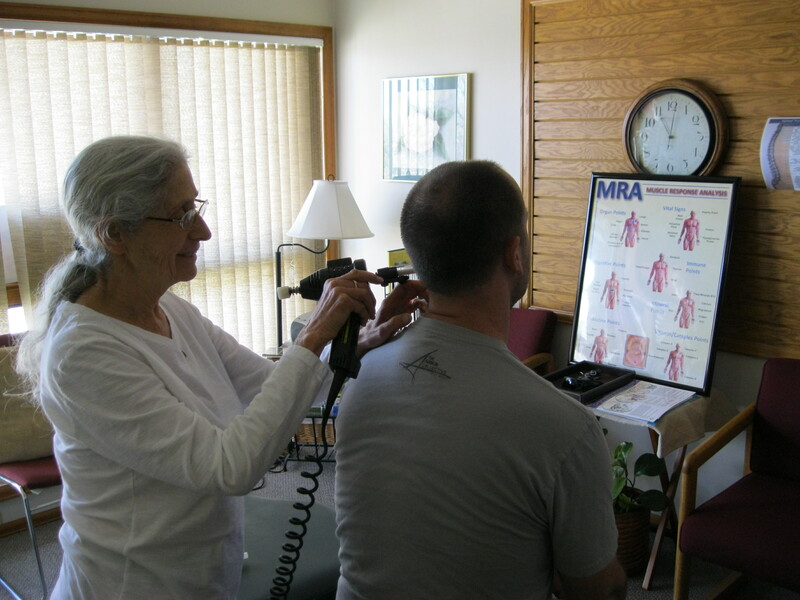 With nutritional work, Dr. Charley uses a safe and painless hands-on biofeedback technique to locate organs, glands or other body parts that are compromised. Based on the findings you will have a program individually created for you with organic whole food supplements, herbal products, essential oils, and nutritional counselling. Physical pain often has emotional components. These stored emotions or memories can contribute to fears, physical aches and pains, addictive behaviors and much more. This is not talk therapy but rather works on a cellular level and in conjunction with homeopathic remedies to release the built up emotional issues that may be affecting your health.